LATEST: No deal. Ken Berger reports the deal wasn’t completed in time.UPDATE: Mike Wells of the Indianapolis Star reports that there’s a chance the teams didn’t get the deal done by the 3:00 pm. deadline. 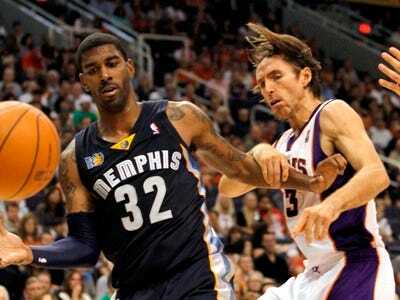 EARLIER: Commercial Appeal reports that the Memphis Grizzlies have traded OJ Mayo to the Indiana Pacers for Josh McRoberts and a first round pick.